A good, medium-density and budget-friendly foam option designed to deliver reliable and lasting comfort. • Density: 1.5 lbs/cubic ft.
• Firmness options: Medium and Firm. A better, higher-density foam option that presents an upgrade in durability, resulting in a longer life-span for your cushions. • Density: 1.8 lbs/cubic ft.
• Firmness options: Soft, Medium, and Firm. 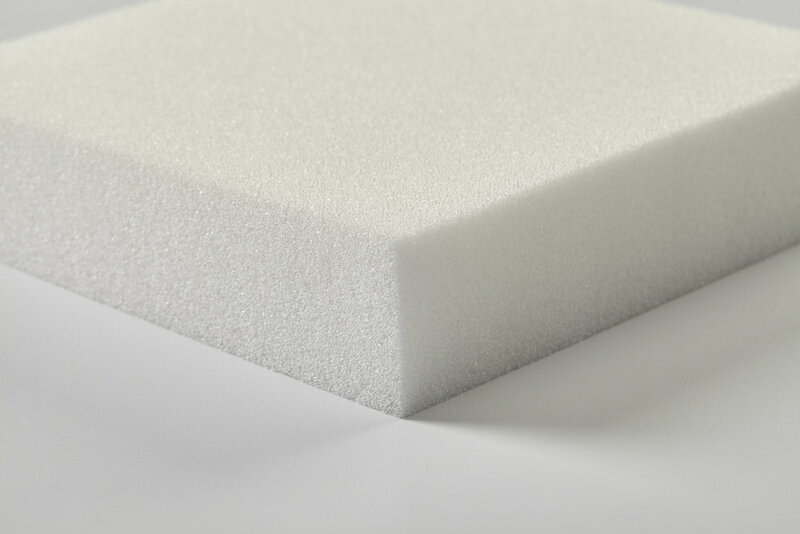 Our best and highest-density foam option. If you're looking for superior durability and a firmer feel, this is the foam for you. • Density: 2.8 lbs/cubic ft.
• Firmness options: Medium, Firm, and Extra Firm. What Foam Type Should I Choose? In short, there is a simple distinction between our foam-type options. Think of them as our "Good, Better, and Best" options. Seat Plus is good, Seat Max is even better, and Seat Ultra is the best option we carry. The differences between each foam type boil down to density. Foam density is measured in pounds-per-cubic-foot, and it is the primary measure of durability. The higher the density, the longer the foam will last. That said, we're confident that you'll be satisfied with whichever Bestway Foam type you choose. If you have any further questions, please don't hesitate to contact us.